We are your installation, maintenance, and repair specialists focused entirely on your satisfaction. We have made it our number one priority to offer affordable heating repair service and heating installation. We employ the best technicians, who are background checked and dedicated to ensuring you are most comfortable. When it comes to summer, having a reliable cooling system is vital to the overall comfort in your home. From air conditioning tune ups to system replacement, our professional, experienced staff will have your peace of mind at the top of ours. With little opportunity to open windows, contaminants are trapped inside, and everything from moisture levels, cleaning agents, and personal hygiene products to pesticides, pets, and home furnishings add to indoor air quality concerns. We specialize in commercial HVAC design/installation, equipment upgrades, seasonal maintenance, and repair of all makes and models of heating, cooling, and air quality systems. Absolute Mechanical Systems specializes in everything HVAC, ensuring the right solution to any challenge. Established in 1998, we are a family run company, entirely focused on your satisfaction. 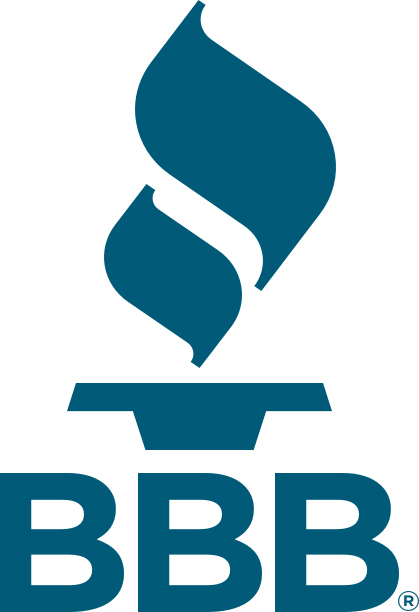 We offer our Residential, Commercial, and Industrial clients affordable, trustworthy, and extensive Heating, Ventilation, Cooling, Air Quality, and Water Heating services across New Hampshire and Massachusetts. Our range of industry-leading products and expertise deliver exceptional value, convenience, efficiency, and long-term rewards. Heating & A/C Repairs, Maintenance & Installations You Can Trust! Whether you’re looking for new construction installation, non-invasive retrofit, proactive maintenance, or skilled repair, the NATE-certified team from Absolute Mechanical Systems handles all makes and models of HVAC systems, air quality accessories, and water heaters. 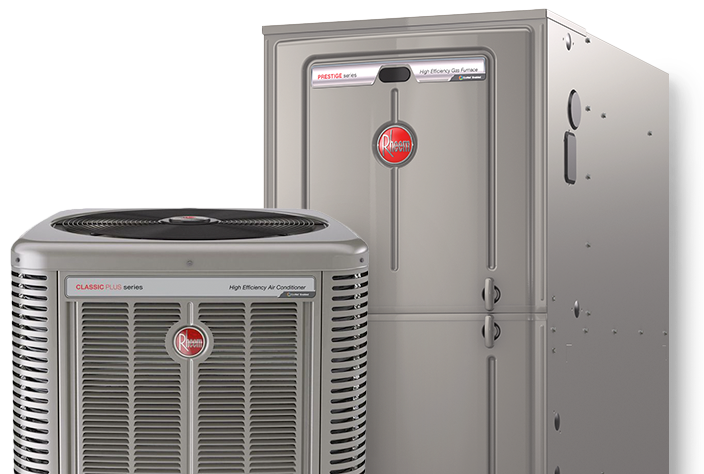 We partner with such well-respected manufacturers as Rheem, Aprilaire, Fujitsu, and Diafi to provide unequalled innovation and reliability. Call on our team for all your HVAC services throughout Brookline, NH and surrounding areas! Give us a call at (603) 249-9800, and we’ll not only simplify the start-to-finish project but serve your best interests in every way. And because our dedication doesn’t end with the regular workday, we’re always here to help, 24/7, with Emergency Service throughout Brookline, NH, Hollis, NH, Milford, NH, Townsend, MA, Pepperell, MA, Amherst, NH, Wilton, NH, Mont Vernon, NH, Greenville, NH, Groton, MA, Ashby, MA, Dunstable, MA, Lunenburg, MA, and Nashua, NH. We were so pleased with the service and attention to detail. The staff and installers were amazing. Outstanding service second to none. Quick response, and never a hassle. They do quality work at a better than fair price. Highly recommend for heating and ac needs. Without question, the very best experience I’ve ever had with any specialty service business. If you live anywhere near Brookline and are in need of these types of services, I strongly recommend going to Absolute first. If you're looking for more value from your HVAC contractor, Absolute Mechanical Systems will deliver it. Browse our current specials and see how you can save. Absolute Mechanical Systems was created in 1998 and specalizes in installation, maintenance and repair of furnace and air conditioning systems.